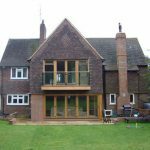 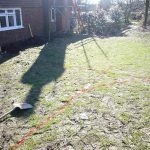 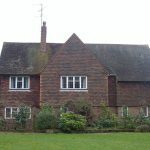 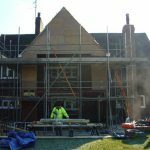 A rear elevation extension using sustainable building practises, consisting of a large family / dining room as well as first floor master bedroom with en-suite, and extensive internal alterations. 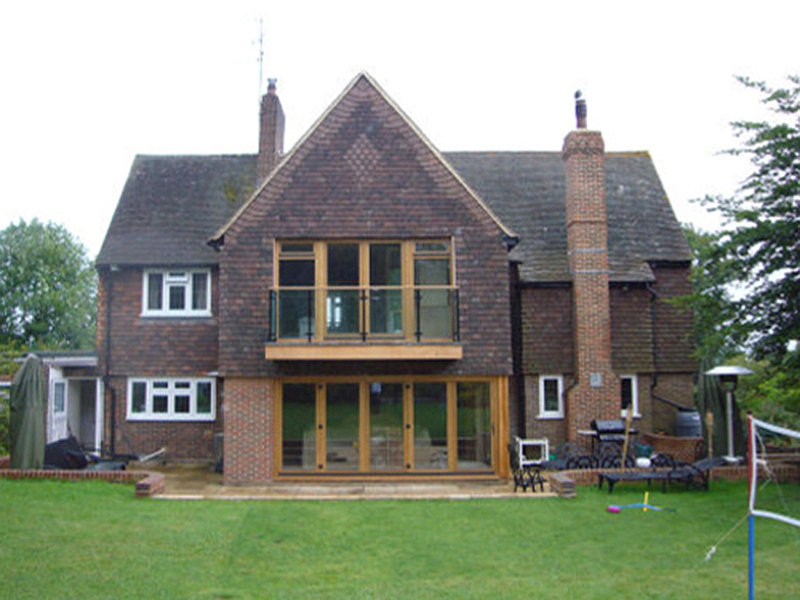 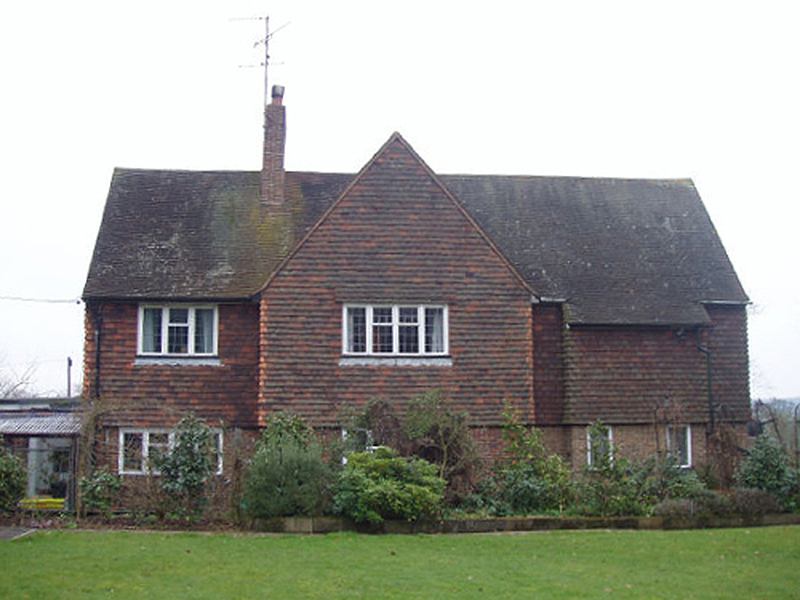 The construction to the first floor was timber framed, and all timber was obtained from a sustainable source. 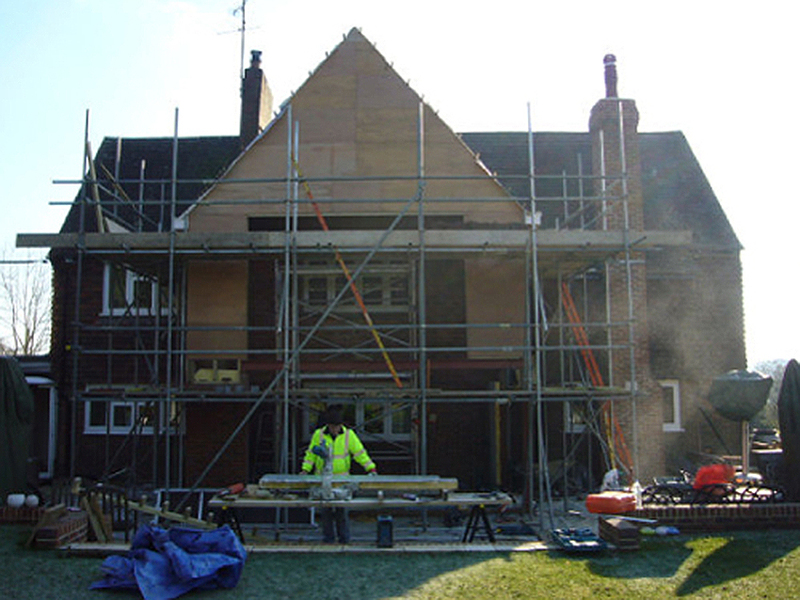 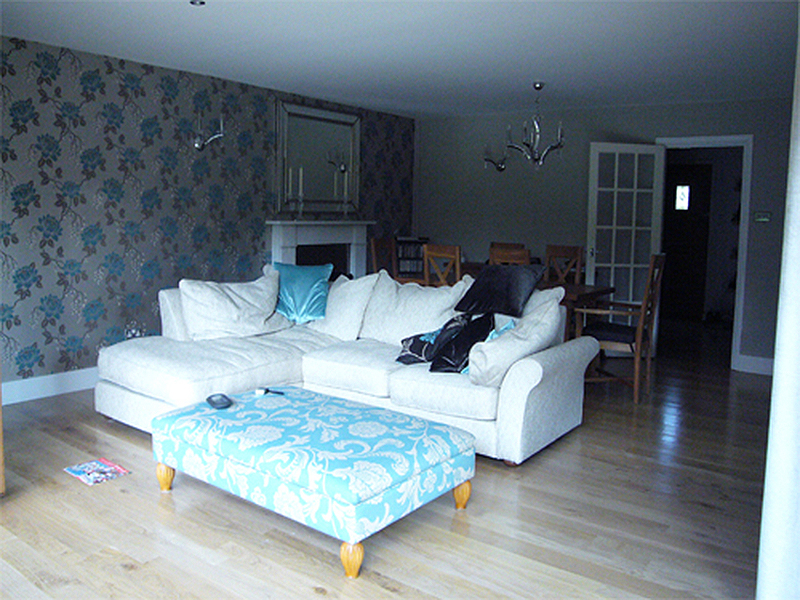 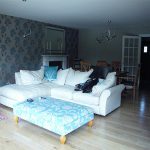 Thermafleece (lambs wool) insulation was used instead of fibreglass and all the hanging tiles were reclaimed. 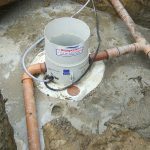 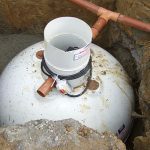 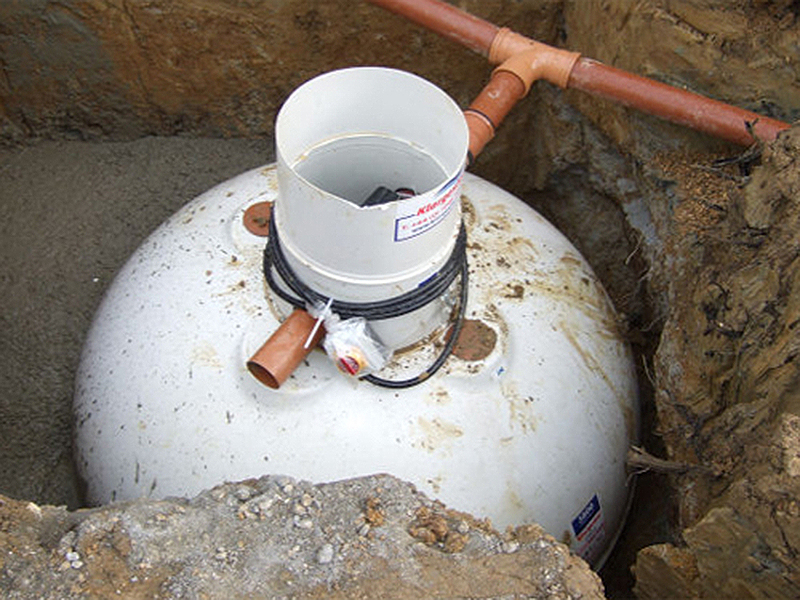 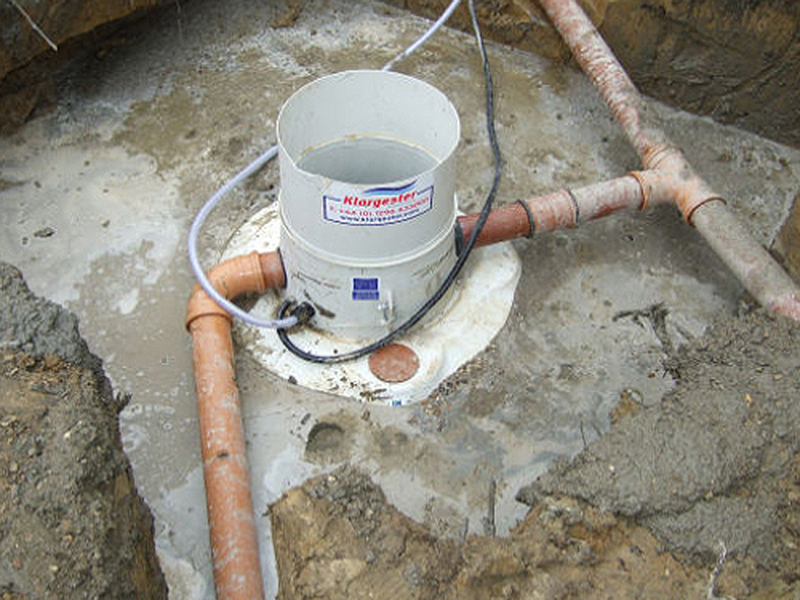 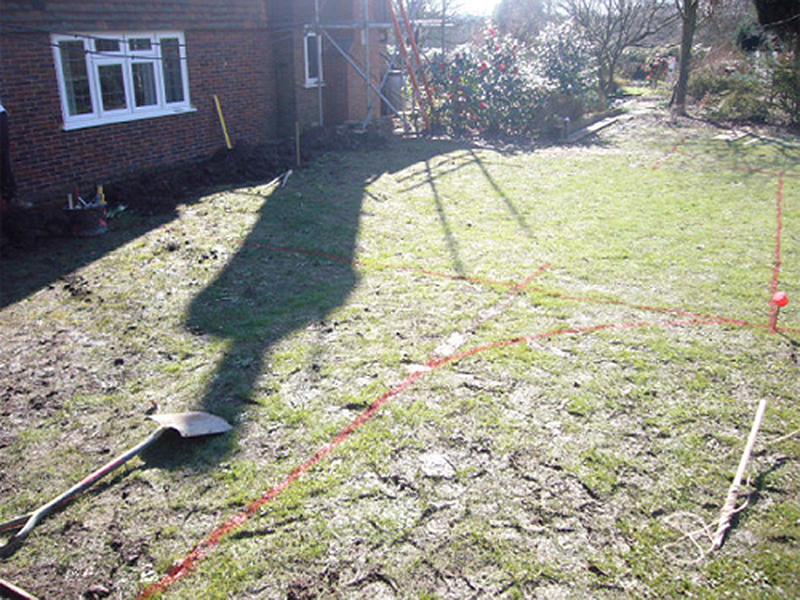 In order to save on water bills we diverted the storm water to a to a rain water harvesting system. 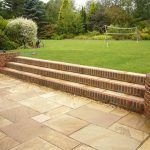 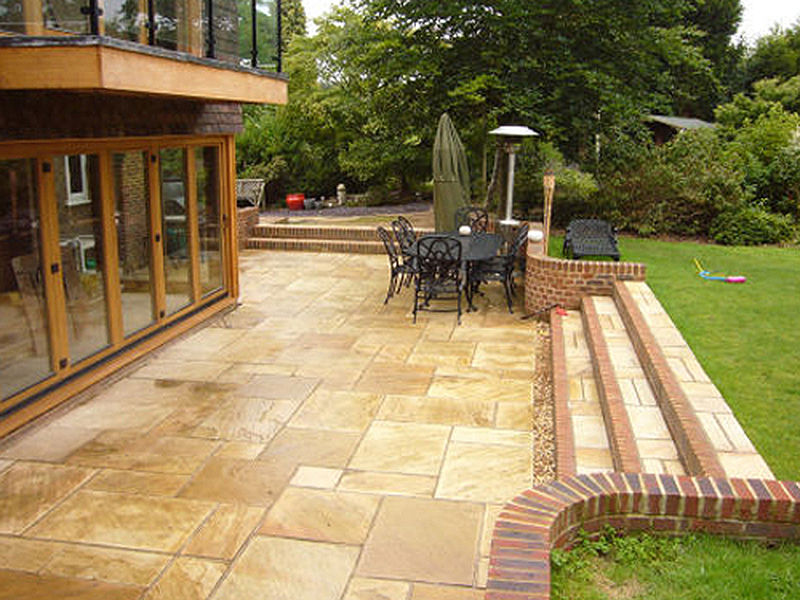 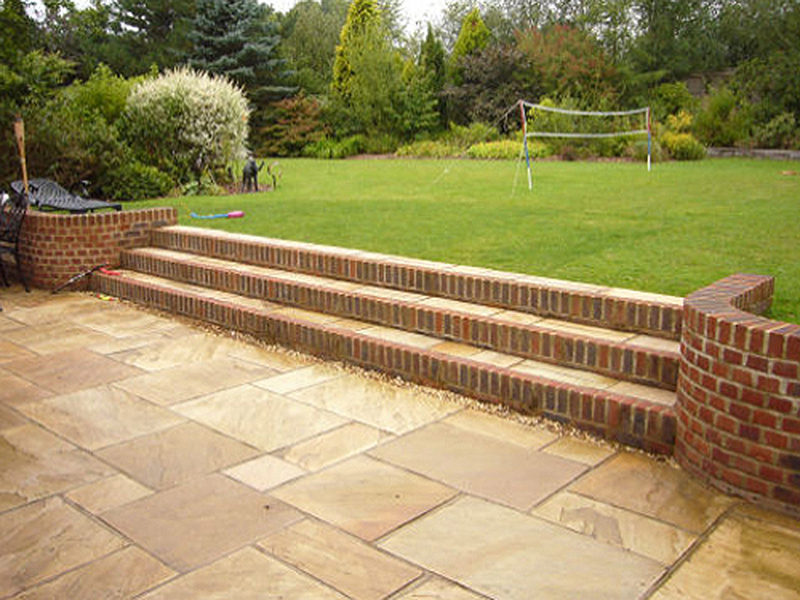 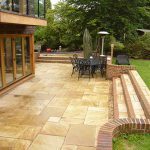 The external garden was landscaped using reclaimed York stone, with large arched steps leading on to the garden area. 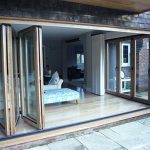 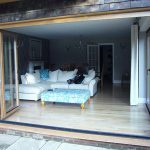 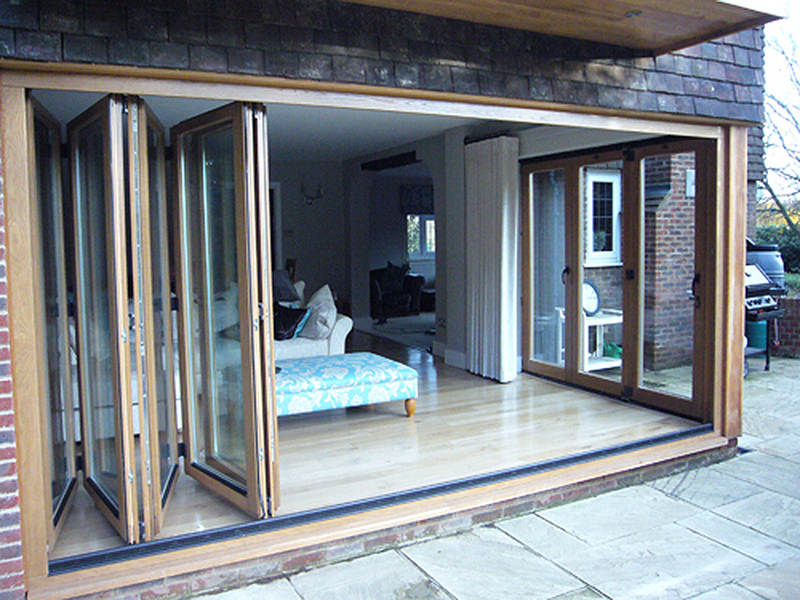 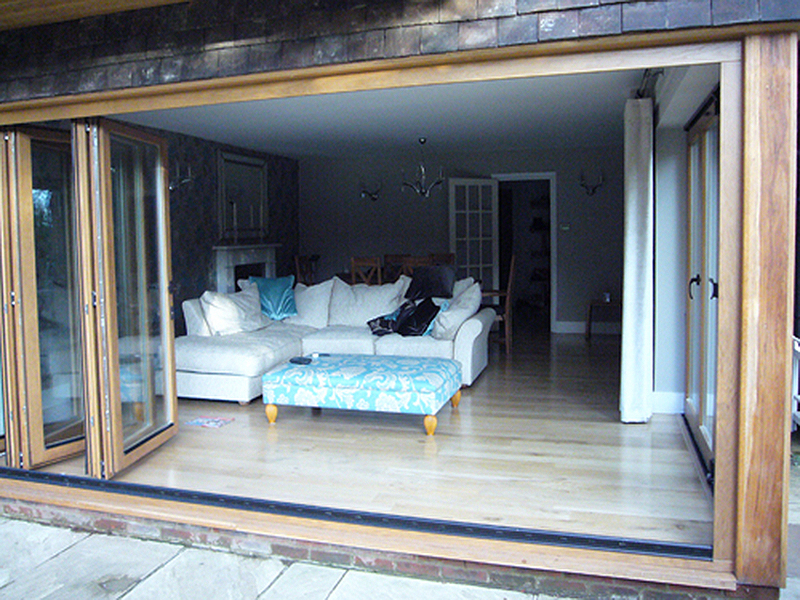 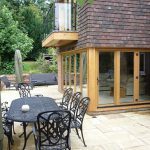 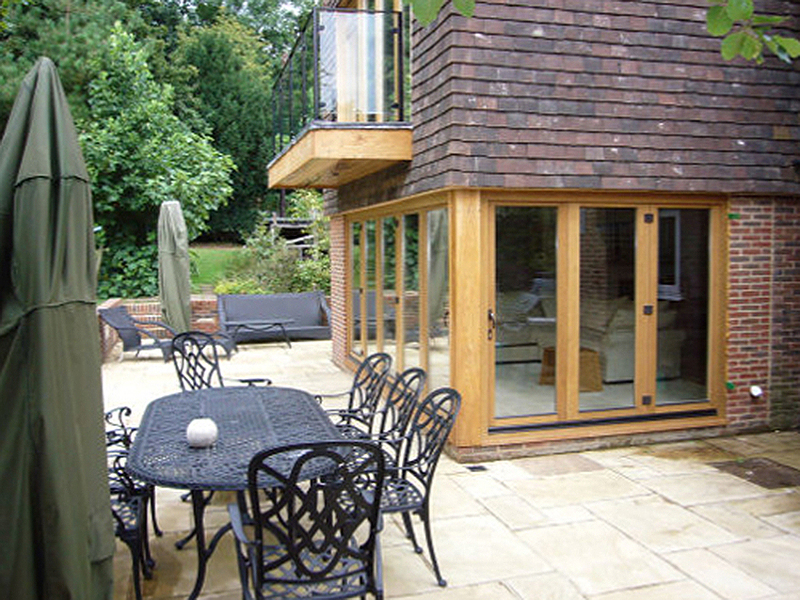 The main family room benefited from oak double bi-folding doors, that when opened fully allowed the internal space to flow freely into the garden. 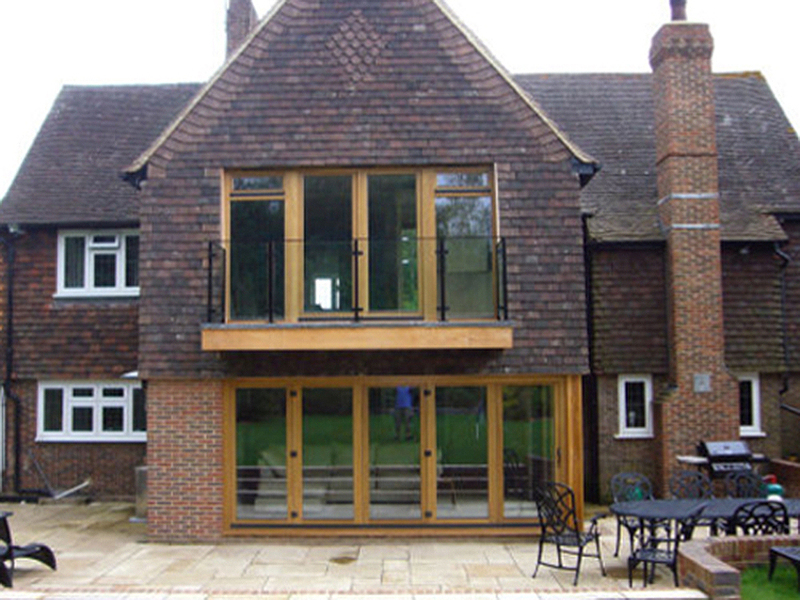 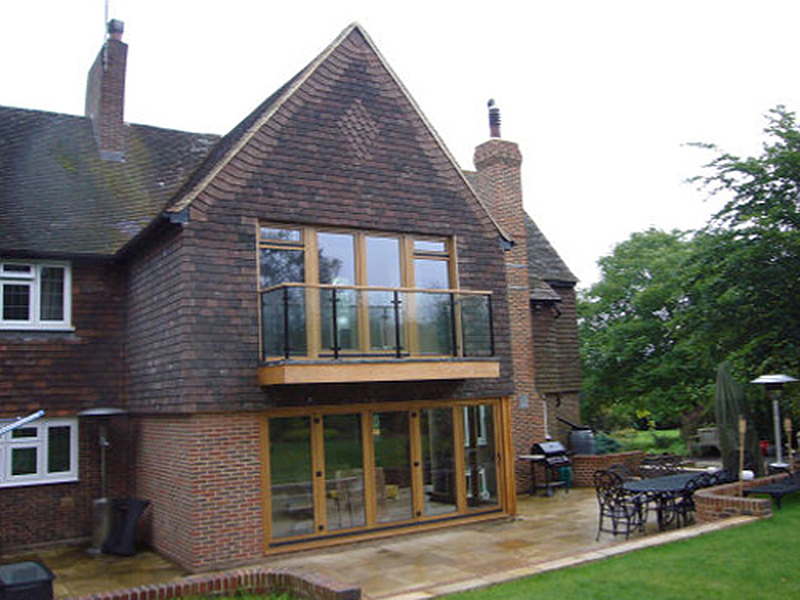 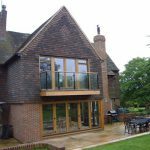 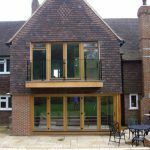 A glass and oak balcony was installed to the first floor master bedroom that allowed far reaching views.